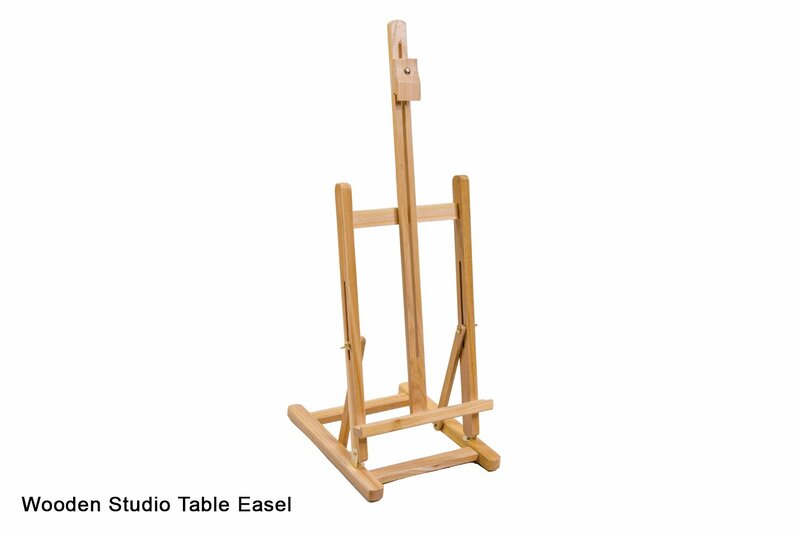 This sturdy, mini H frame tabletop studio easel is fully adjustable with a maximum allowance of 52cm or 20" in height. Suited to artists working on small surfaces / scale. Perfect for classroom, studio and home use. Easily collapsible for compact storage. This item has 997 views.